Almost 100 people showed up. About 60 were BiTA members and 40 were nonmembers. CarrierDirect sponsored the event and led off talking about how technology can improve the supply chain. Their interest in blockchain and technology in general and interoperability. The enthusiasm was infectious. The event ran over the regularly scheduled time with an abundance of questions and interest in the talking points. 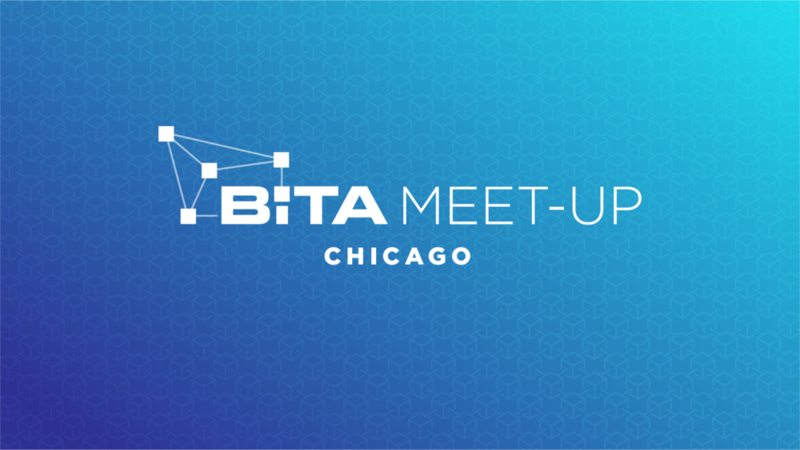 “BiTA is a great organization to partner with; we’re fortunate to co-host the first BiTA Meet-Up. The fact that we’re seeing competition for blockchain signals adoption which is why we had almost 100 attendees from shippers, 3PLs, carriers, tech companies and others,” said Peter Rentschler, CEO of CarrierDirect. “CarrierDirect’s mission is to modernize transportation. We believe that blockchain technology will enable a more efficient and profitable future for the ecosystem. Practical applications that prove ROI will drive adoption,” added Rentschler. Others FreightWaves reached out to had similar reactions. "The BiTA meetup was a great opportunity to connect with professionals across many different industries, from software companies to shippers. We are all learning more about how blockchain will play a role in our businesses as the technology progresses and it is helpful to have an organization like BiTA to provide guidance,” said Will Jenkins, co-founder and head of people development at MOLO Solutions. “We’re excited to continue the series across the U.S.,” said Lincoln Duff, director of membership engagement of BiTA.